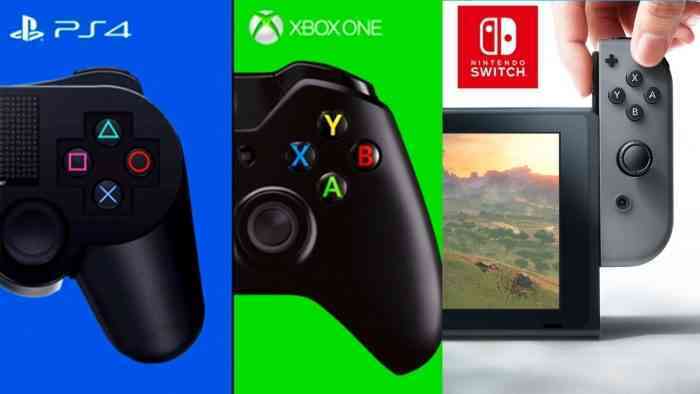 The weekend has finally arrived which means it’s time for us here at COGconnected to show you the biggest game deals out there at the moment. We’re covering the three big consoles today and PC tomorrow so let’s have a peek at what there is for you to grab! 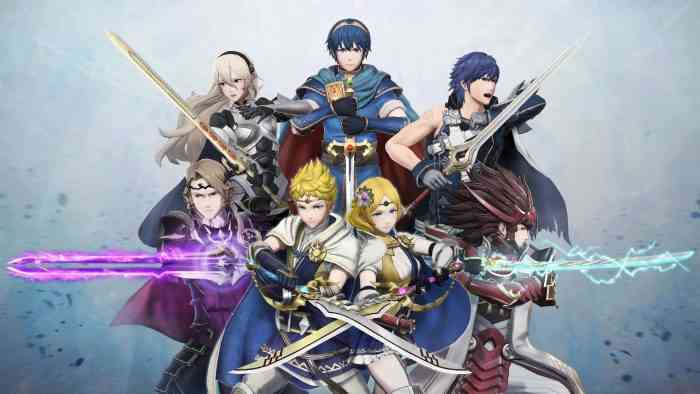 Games like Ni no Kuni II – Revenant Kingdom at $12.00 off, Monster Hunter World at $19.50 off, and Fire Emblem Warriors at $17.05 off top the list. That’s not all, however, as there’s much more to take advantage of below so be sure to have a look before you click away! What will you be picking up this weekend? If you’re looking for some of the best deals available for PC and accessories, keep your eyes peeled for our next deals list out tomorrow. Keep it locked to COGconnected for the best discounts each and every week, as we try to find you the latest and greatest for all your gaming needs.